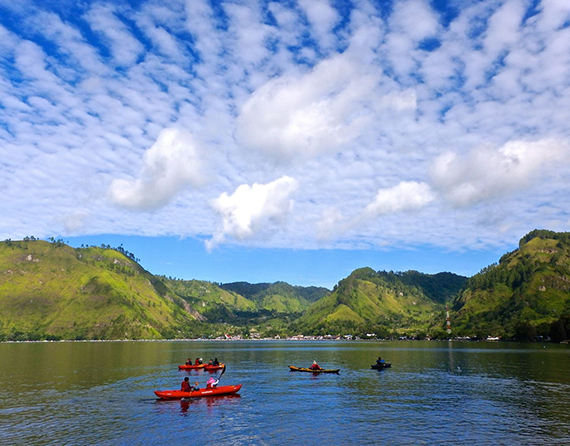 Paddle the largest volcano crater lake in the world. 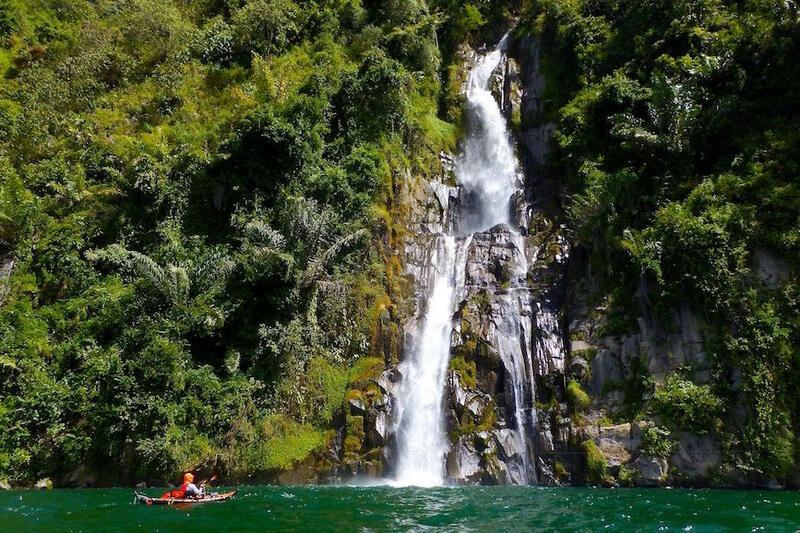 Be awed by the amazing scenery of waterfalls, verdant cliffs, and pine covered slopes. 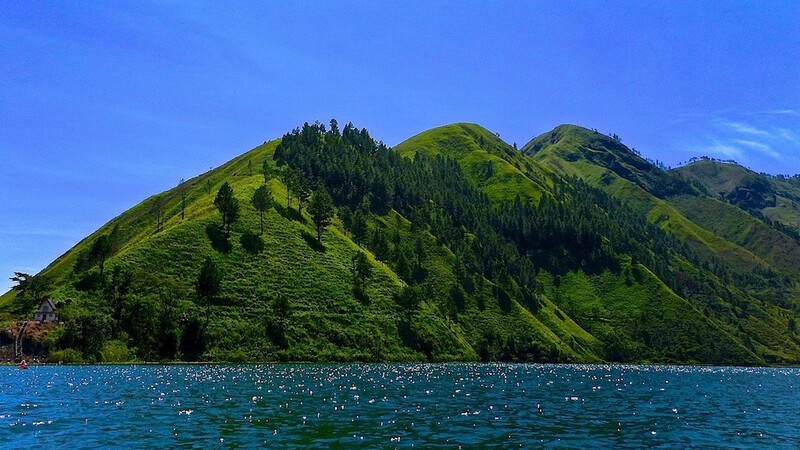 Lake Toba is a place of raw beauty. Created by a massive super volcanic explosion that caused a mini ice-age, it is the largest crater lake in the world. 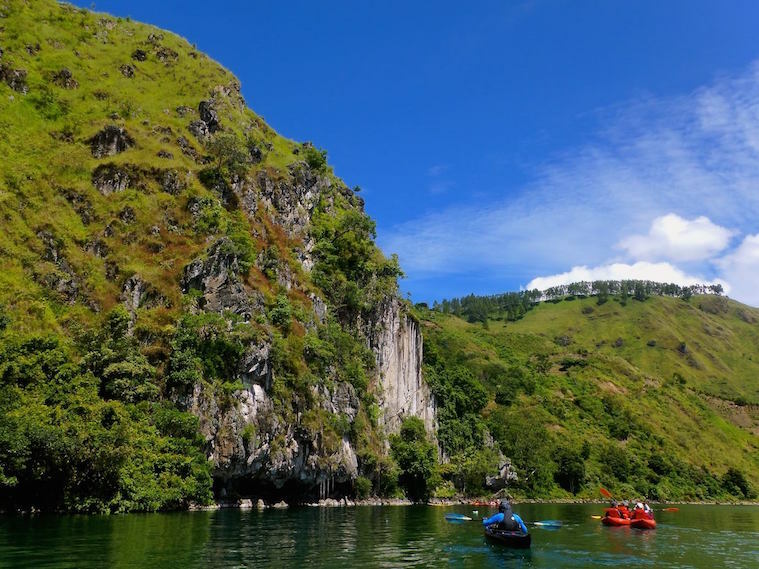 Paddling inside this crater, 2 times the size of Singapore, with sheer drop walls surrounding the waters, is one of the amazing paddling experiences of this region. 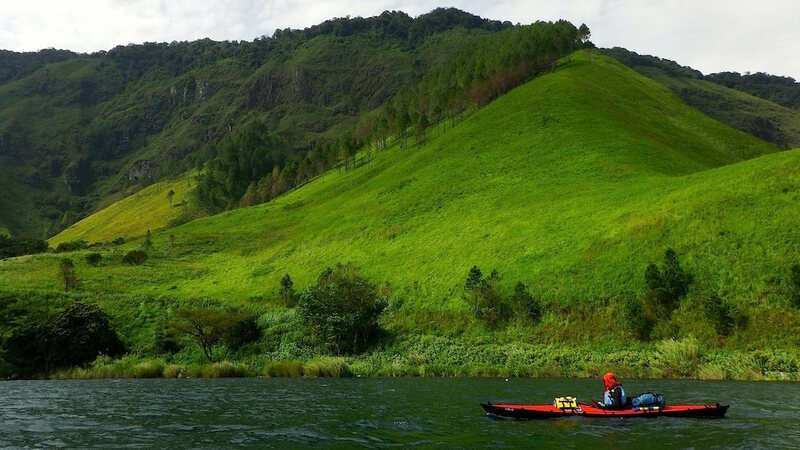 The Lake Toba Kayak Discovery takes us to the wonders of the Northeast Caldera, a section of the lake most suitable for those starting out in kayak touring.